Surface mount box provides a clean and simple solution for network expansion. 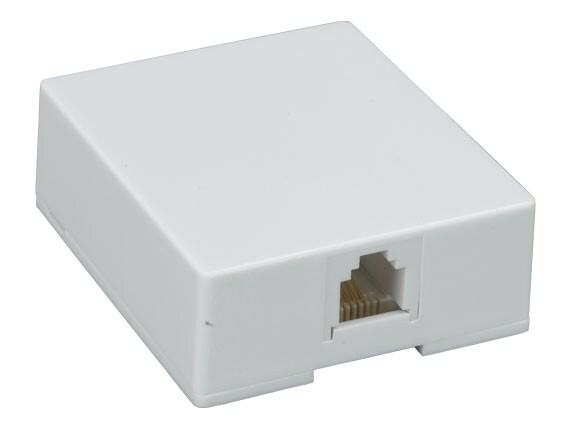 They are used when in-wall box and wire installation are not possible. 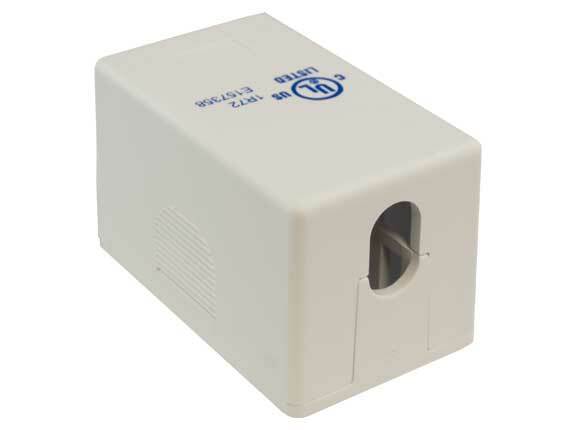 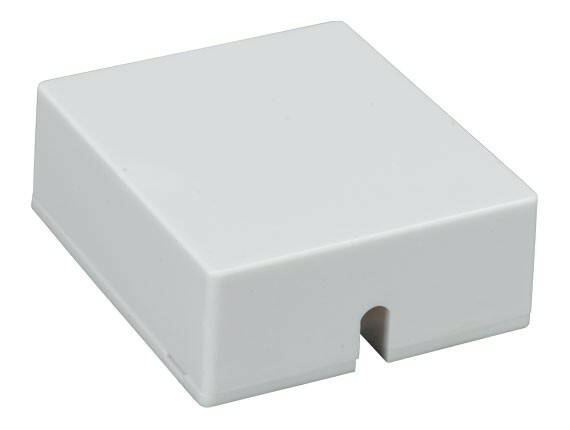 Add a telephone port quickly and easily with our economical surface mount boxes. 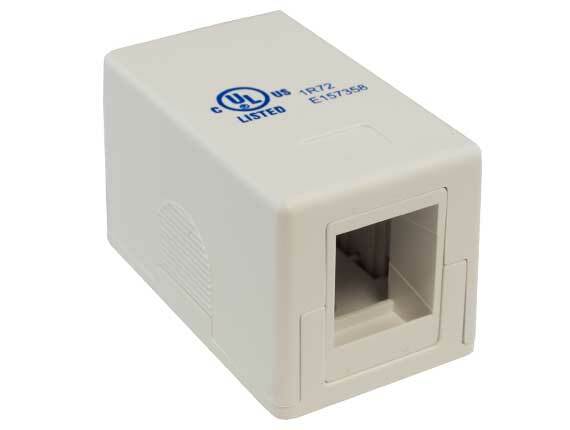 Each box features a built-in RJ45 jack. 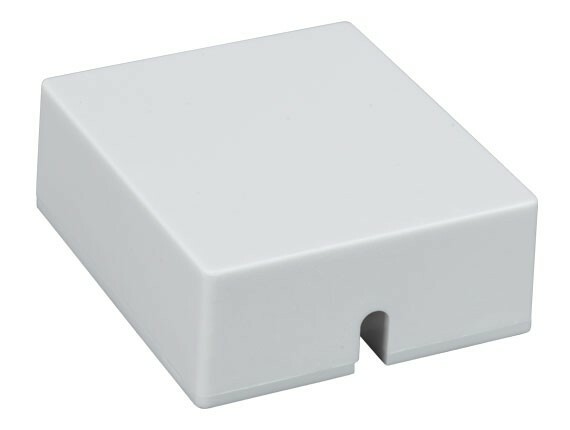 Simple screw terminals make installation quick and easy.